Verizon phones, especially exclusives like those sold under the DROID brand, don't have a very good reputation for quick updates. 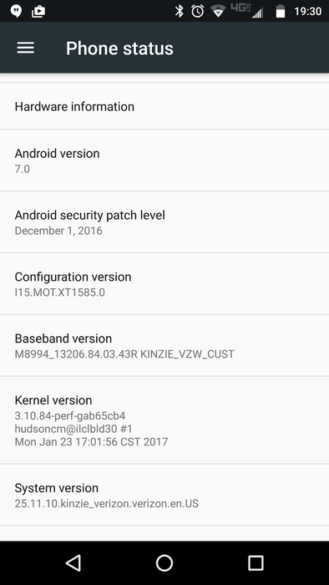 The most notable offender of this, the DROID Turbo, took until December of 2016 just to get an official Android 6.0 Marshmallow update. However, the Turbo 2's Nougat update is here, and thankfully, it didn't take nearly as long. 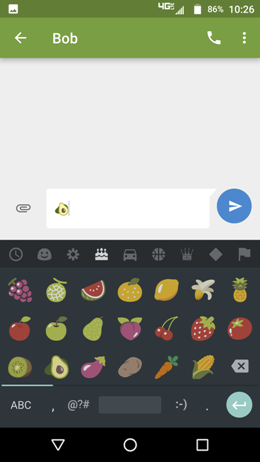 Hmm... what fruit emoji shall I send to Bob? 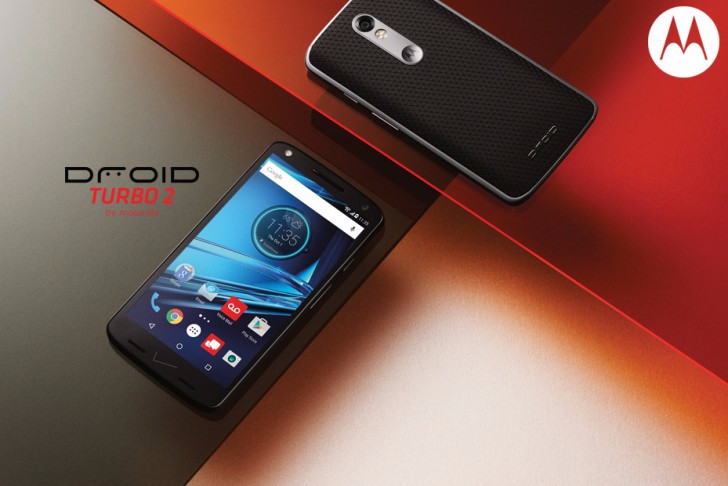 The DROID Turbo 2 launched with a nearly stock version of Android, and the Android 7.0 Nougat update keeps it that way. 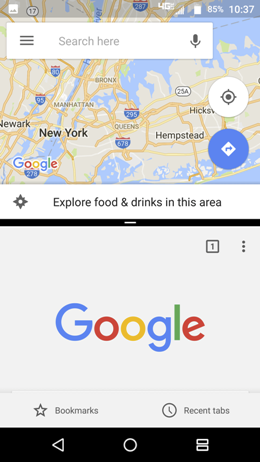 Everything essentially looks as Google intended it to. 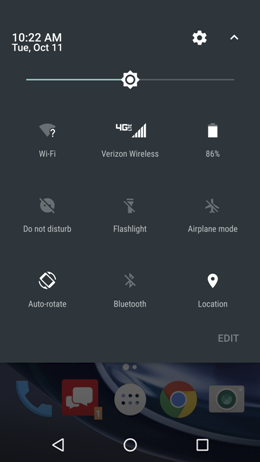 You can edit your quick settings, utilize multi-window with a number of apps, expand bundled notifications, and so on. It's all pretty standard. The update, which carries the system version 25.11.10.kinzie_verizon.verizon.en.US, also brings the December 1st 2016 security patch (a bit outdated). This is the same patch that came with a soak test that was released a while ago, so it's likely that not much else has changed since. Nougat should be rolling out over the air now, so if you have a Turbo 2, you might want to hit that pesky "Check for update" button.